Started your weekly mask regime already? If not yet, quickly head down to Watson or Secretive.sg to grab yourself some Lovemore FROM Taiwan Mask! I have tried out Lovemore FROM Taiwan Mask 2 days ago and love it to the max! I’m going to tell you about my experiences now! 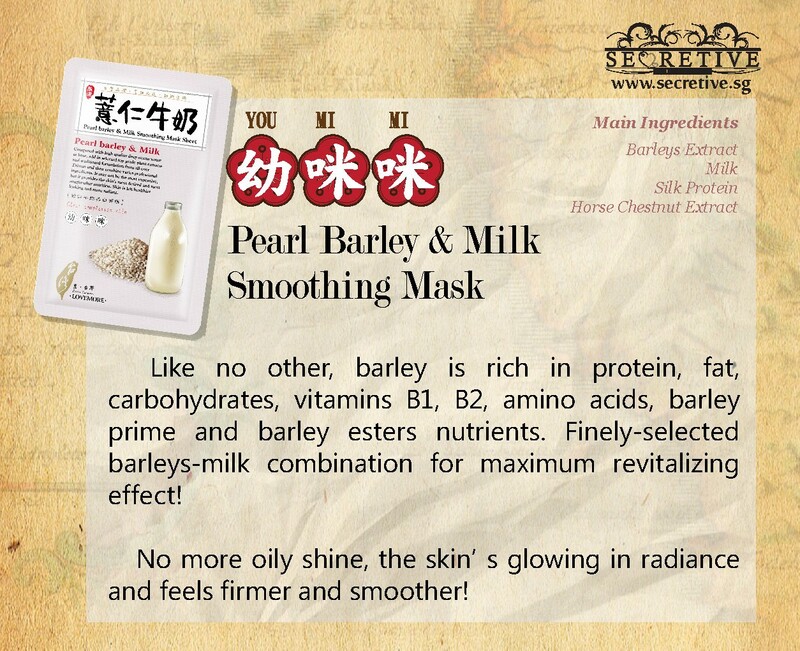 The mask I used 2 days ago was Pearl Barley & Milk Smoothing Mask Sheet. When I opened the packaging, I thoroughly attracted by the milky fragrance from the mask! The mask is in between a white plastic and a blue protective sheet. 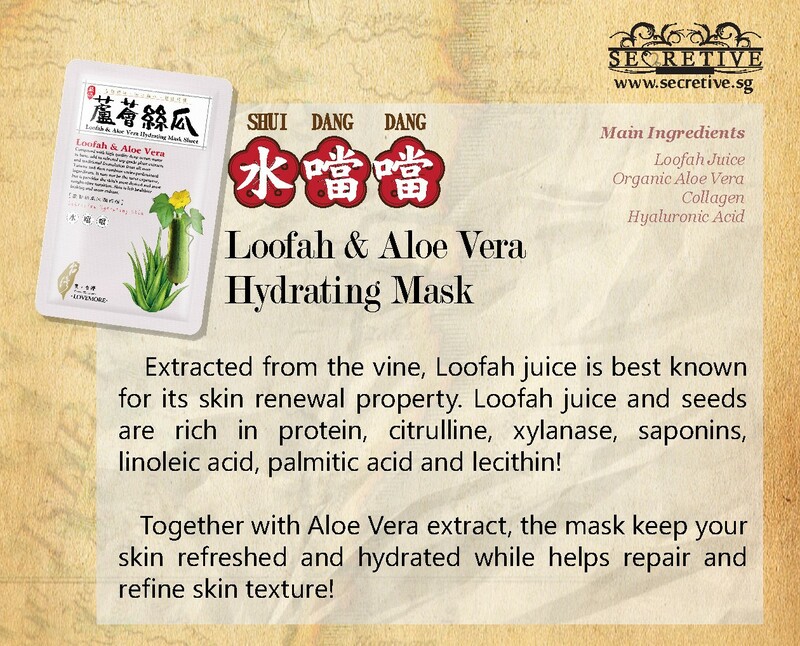 As the mask is very thin, the 2 protective sheets enable us to handle the mask properly while putting it on our face. Remove the white plastic sheet first, and place the mask onto your face. After putting the mask on your face, slowly remove the blue protective sheet. The thin silky mask is on my face and pampering my skin! See how thin the silky mask is! And so tightly fit on my face! Remove it after 10-20 mins, I can feel my skin is more bouncy and brighter! 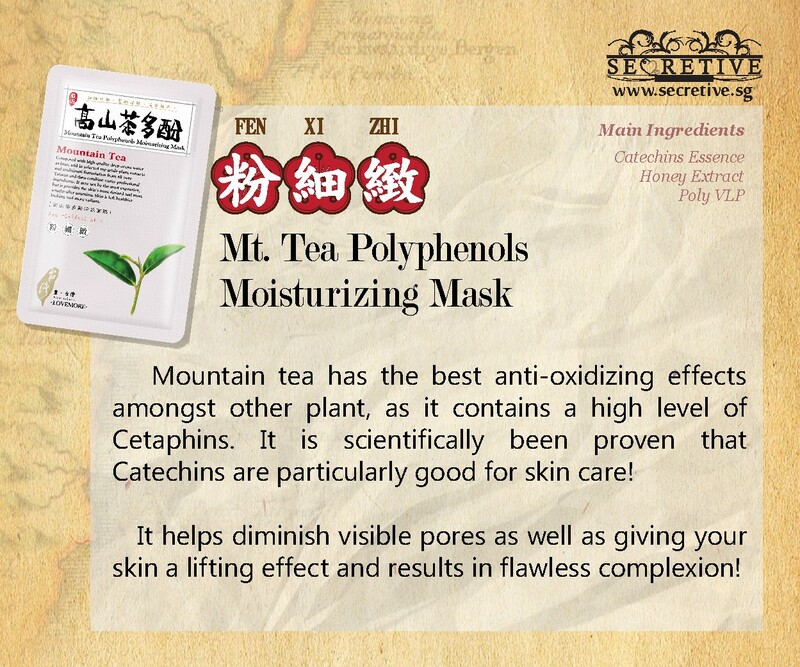 It really helps to control my oil, after using it, the next day my face wasn’t oily at all for the whole day! My T-zone tends to get oily after half day, I have to use tissue and facial mist to clean it the excess oil off! But! I don’t have to do that for the past 2 days! 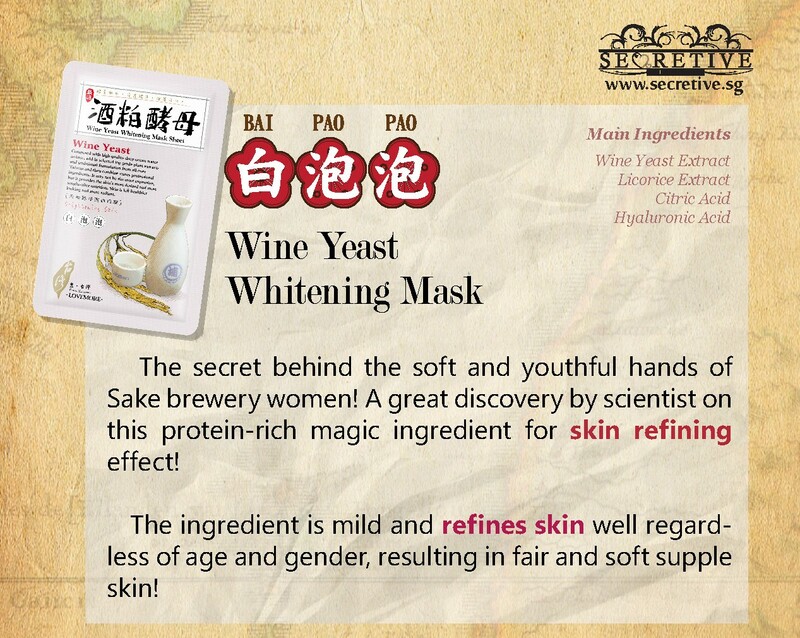 Lovemore FROM Taiwan Mask is now available at Secretive.sg & Watson! Quickly grab some and pamper your skins now! Your skin deserves only the best!